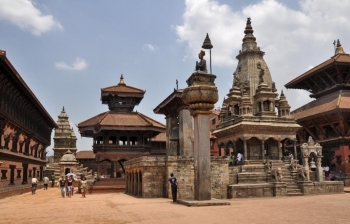 Nepal is one of the best countries for cultural Tour in Nepal, with its long history, fascinating art, typical and varied architecture. 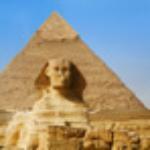 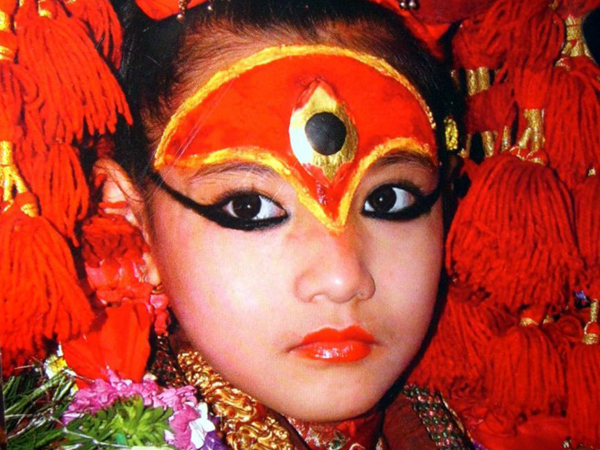 The vast diversity of people, their culture, language and traditions will intrigue anyone. The two predominant religions, Hinduism and Buddhism, are ever present with the variety of gods and goddess, various temples, Stupas and monasteries, and depict the deep faith of the people. 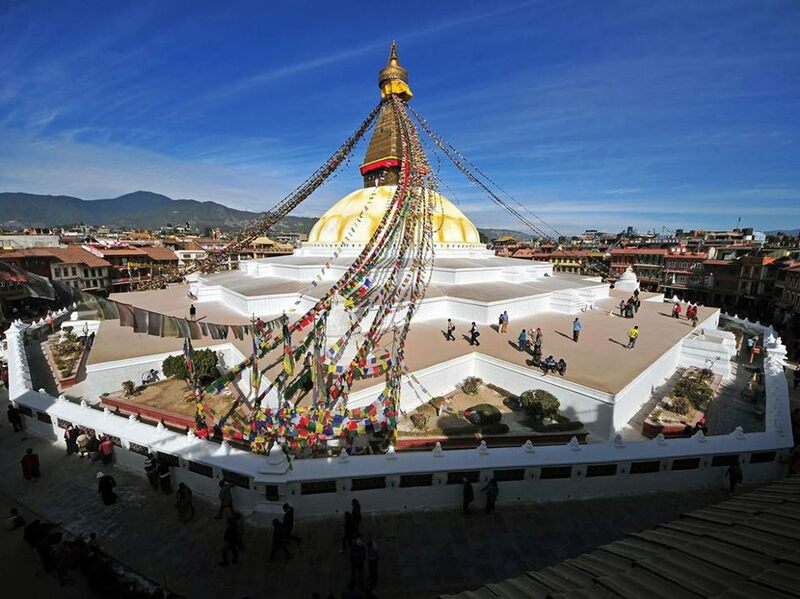 The panoramic mountain scenery and a diversity of beautiful landscape will enchant you and make your visit one of the most romantic and memorable ones you have ever experienced, Nepal is the land where Buddha was born - Buddha, the symbol of peace. 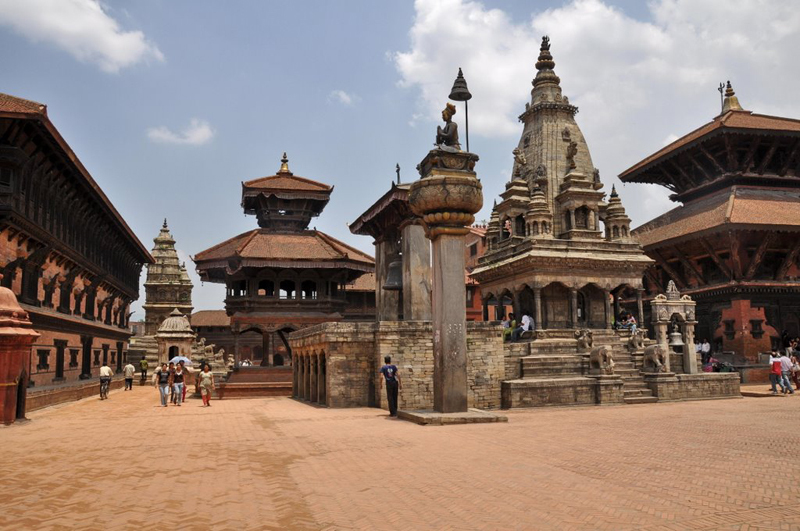 Guided sightseeing tour of Kathmandu valley and its surrounding areas will give you an enchanting glimpse of Tour in Nepal - its people, culture, traditions and mountains - that will surely make you want to come for a longer visit. 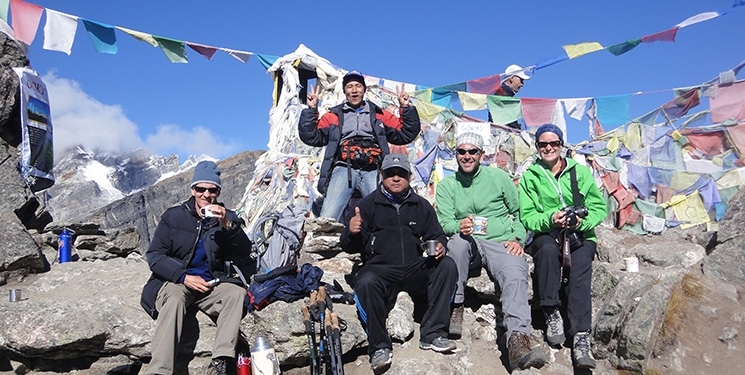 Outshine Adventure offers some specific tour in Nepal, which will give you great experience and the journey, will be highlight in your lifetime. 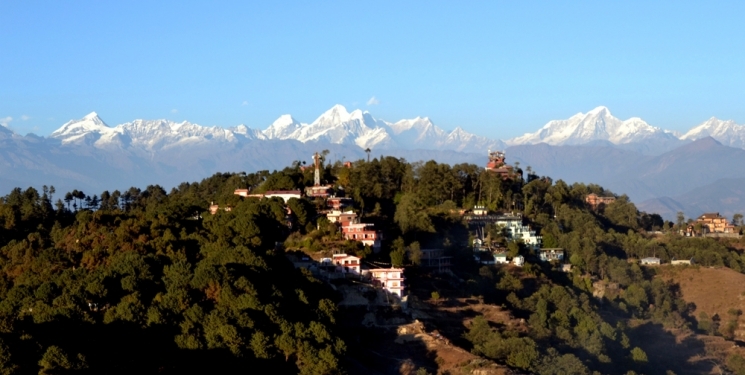 The specific programs give visitors an opportunity to observe the rich Nepalese culture tradition, an exclusive culture heritage, superb history, jungle safari and day hiking as well. 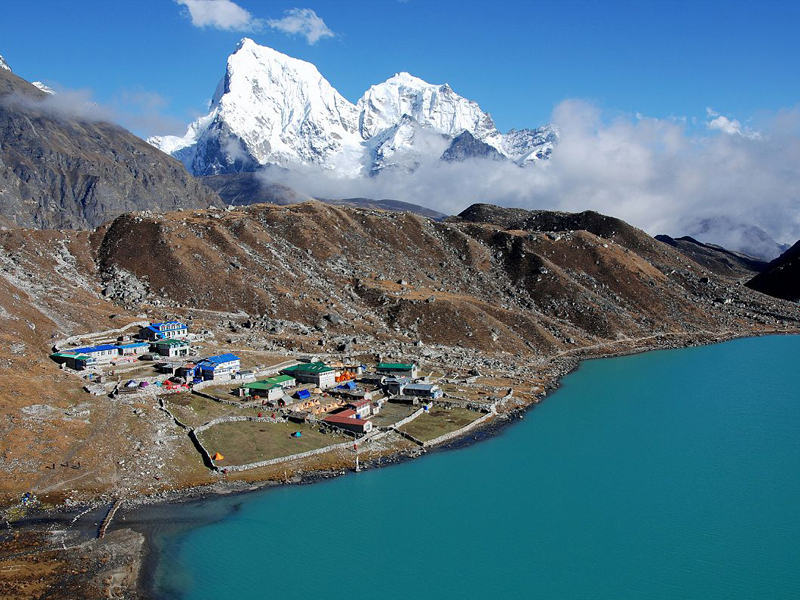 However, for the short time visitors and who doesnt like mountain, cities tour in Nepal is best activities in Nepal. The best time for Tour in Nepal is beginning of March to end of May and beginning of September to end of December. 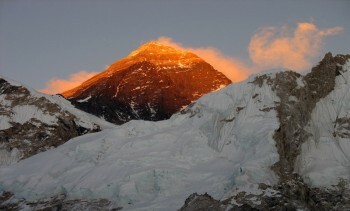 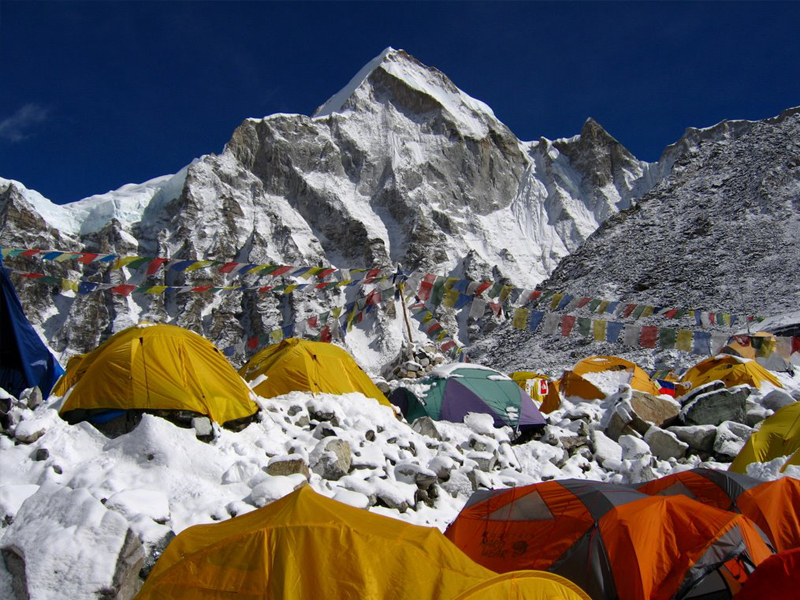 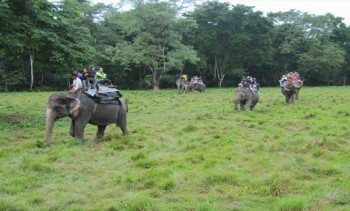 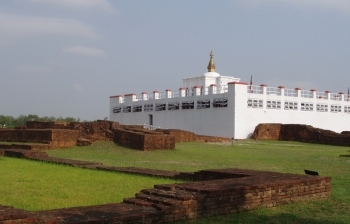 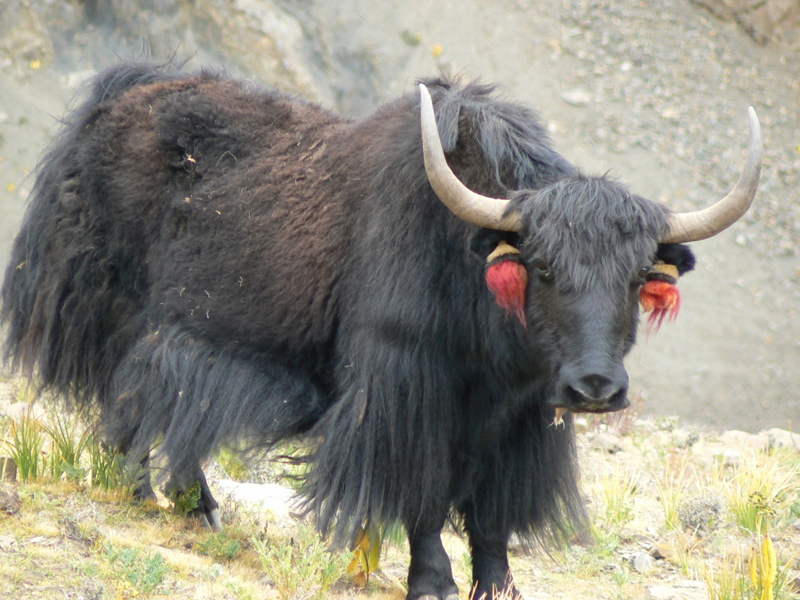 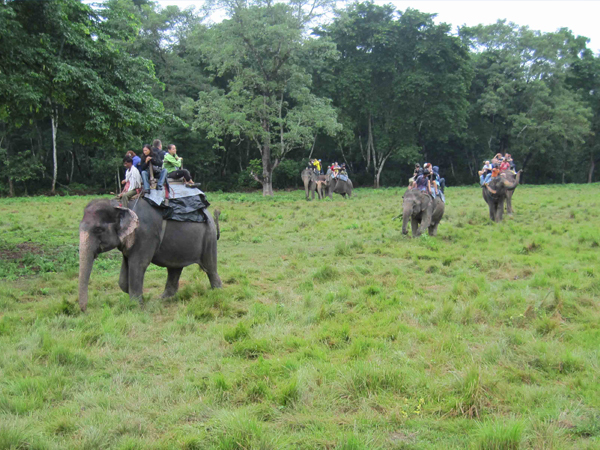 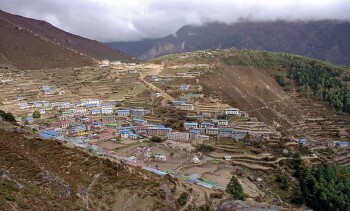 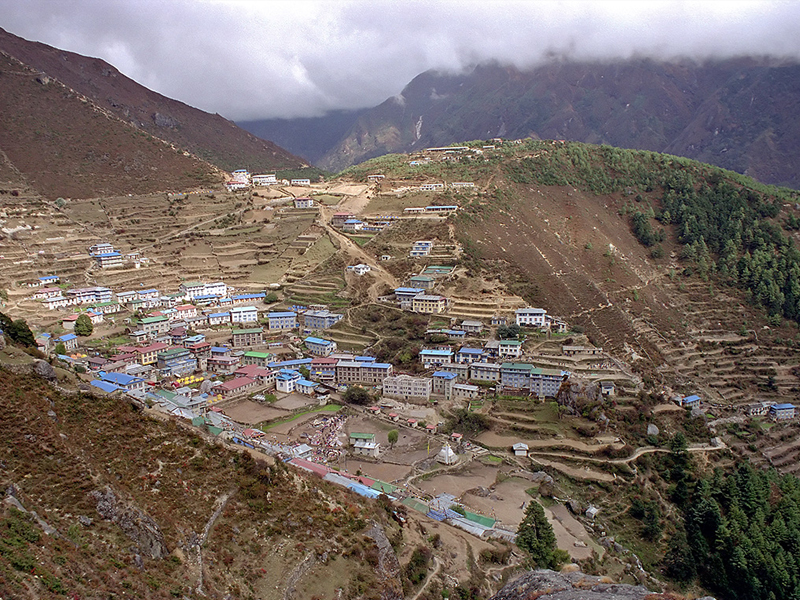 You can choose the details of itineraries as per your desire and holidays for tour in Nepal.